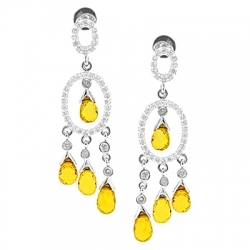 Glittering with the red carpet glamour, this pair of spectacular earrings is one of its kind! 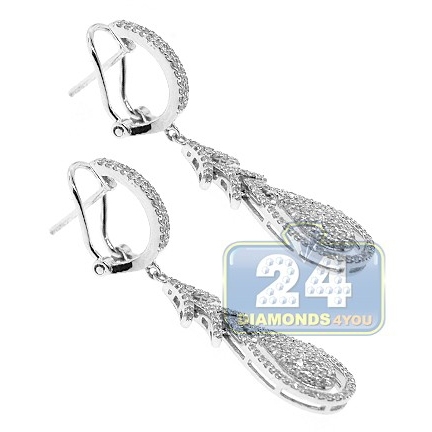 Graceful drop style, genuine materials, secure omega clasp closures and professional craftsmanship makes the dangles stand out from others! 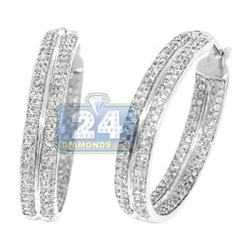 It is expertly handmade of cool 14k white gold, finished with glossy polish, and gorgeously encrusted with natural diamonds of G-H color and SI1-SI2 clarity. 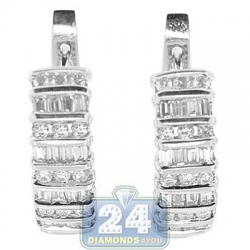 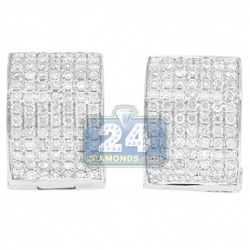 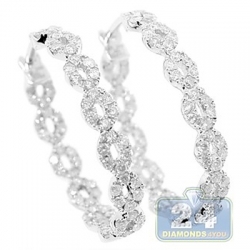 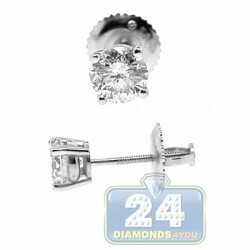 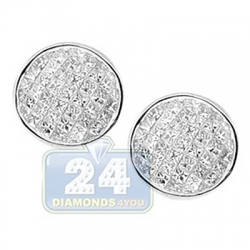 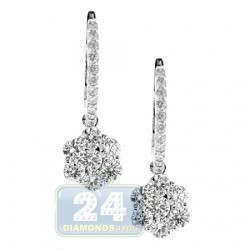 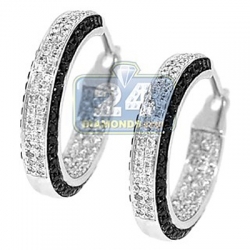 Enjoy the timeless elegance and versatile look of these earrings!